Interesting how the same Oxford hat pattern done in different yarn weights and hooks creates different hat styles! If you love a fuzzy, buttery soft and stretchy hat, or maybe a structured, squishy and extra warm hat or why not, a heavy and luxurious hat, the Oxford Hat free crochet pattern designed by Cypress And Wool offers all this options. 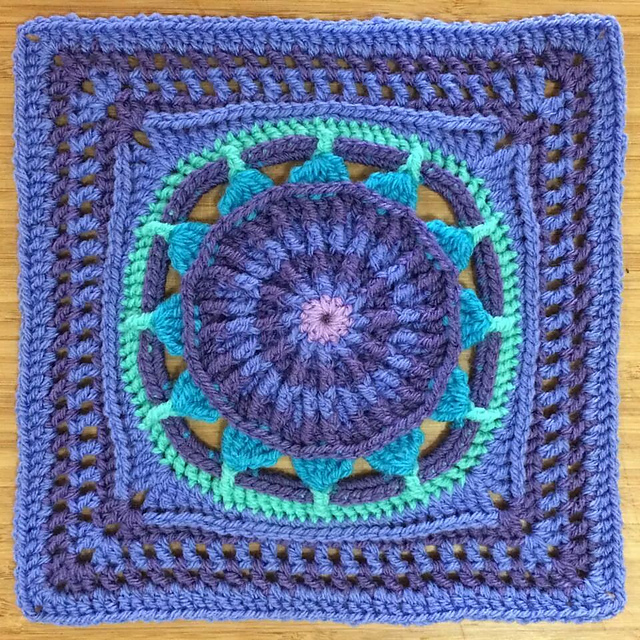 Choose your style, choose your yarn and you’re all set. Make this versatile crochet hat .in different colors and different styles for all your friends and family. 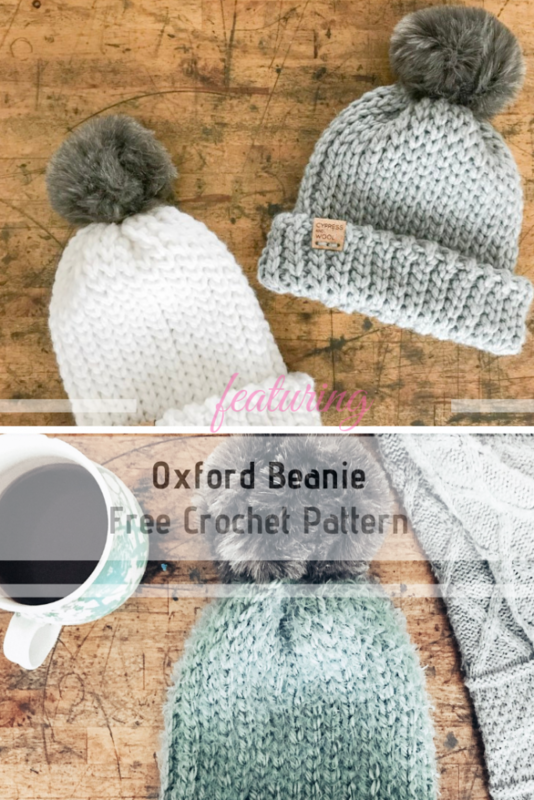 Get the pattern: Oxford Beanie Free Crochet Pattern. Thanks to Cypress And Wool for the article inspiration and featured image. [Free Pattern] There Is Nothing Cuter Than A Pumpkin Hat On A Little One!